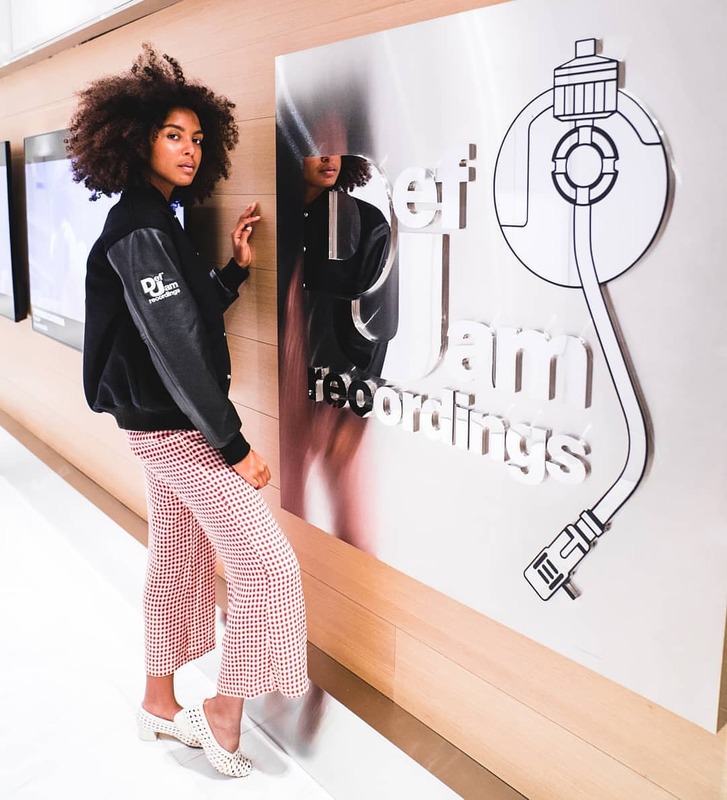 American-German singer/songwriter Arlissa has signed a new record deal with Def Jam Recordings, which is also home to artists including Justin Bieber, Teyana Taylor, Kanye West, Jhene Aiko, Big Sean, and Alessia Cara. Arlissa’s current promotional single “Hearts Ain’t Gonna Lie” – which was remixed by Jonas Blue and co-written by fellow recording artist Senai Tedros – is now available via iTunes and all other digital streaming outlets. 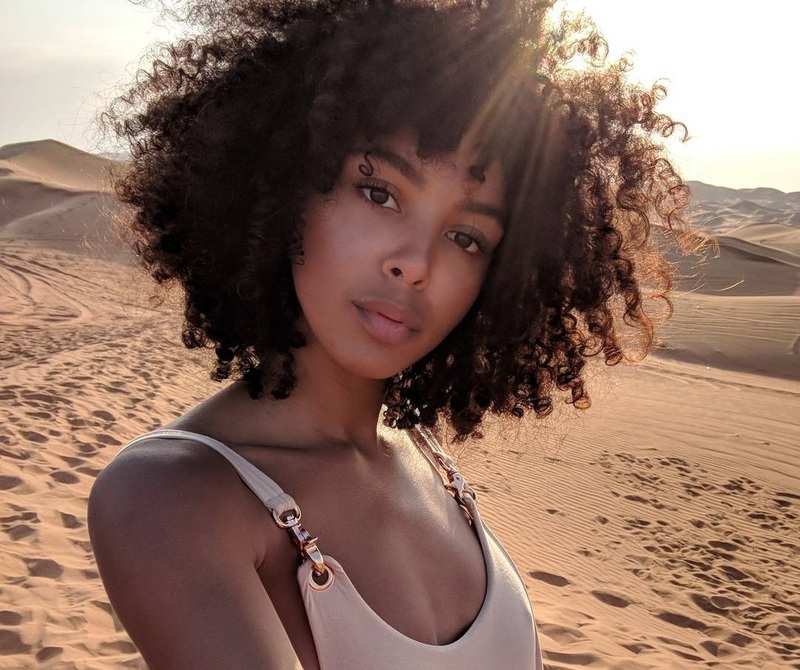 For her upcoming project, Arlissa has reportedly teamed up with Lostboy, Pip Kembo, Martin Sjolie, Patrick Patrikious, Anita Blay, Jonny Hockings, Martin Terefe, Bastian Langebaek, Malay, Ari PenSmith, Shea Taylor, and Fred Ball. Arlissa also co-wrote “Just Us” for Kara Marni alongside Jonathan Clare and James Tadgell of UK songwriting/production duo All About She. The track is slotted for inclusion on Marni’s next project under Access Records.